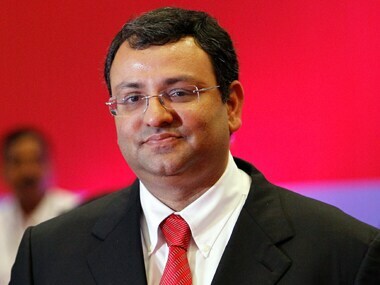 Cyrus Mistry was forced out from the chairmanship of Tata Sons last October, and has since been embroiled in a public spat with the group. 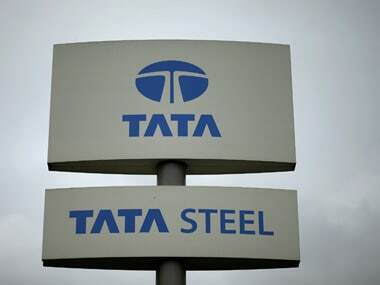 Six of the seven Tata listed group companies where Mistry serves as a director have called EGMs between December 13 and 26 after having received requisition to this effect from the promoter shareholder, Tata Sons. 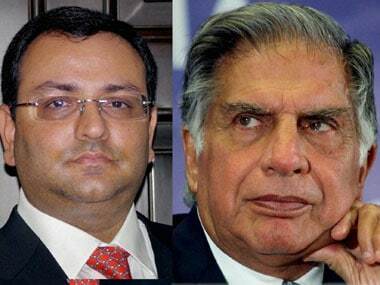 The Ratan Tata-led interim management of Tata Sons is seeking to oust Mistry from his positions in the operating group firms, including IHCL and Tata Motors. 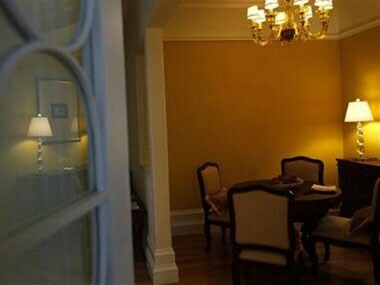 Indian Hotels boardroom rebellion: Are the Tatas clasping straws in the wind? 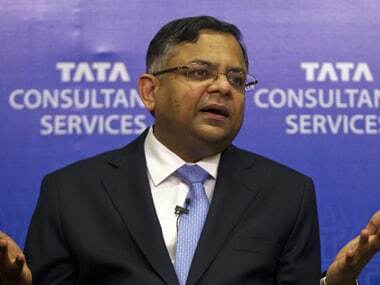 Tatas seems to be caught in a time warp. They haven’t learnt lessons from other family controlled companies in India many of whom run a tight ship with a stranglehold on the equity of the operating companies. 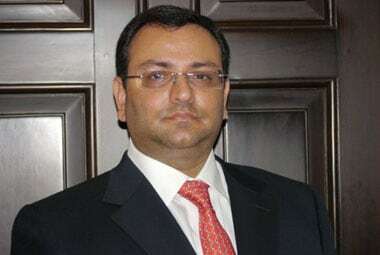 Digging in his heels after being ousted as Chairman of Tata Sons, Cyrus Mistry plans to continue in his current role at Tata group firms, including Tata Steel, TCS and Tata Motors, where he is Chairman. 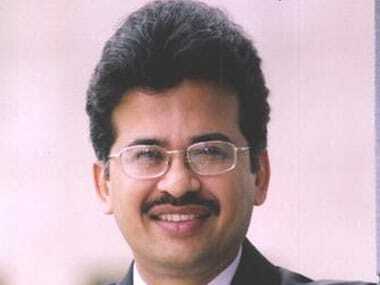 Days after quiting as the Tata Group's HR head, N S Rajan has now resigned as a non-executive director of its hospitality arm Indian Hotels Company Ltd with effect from October 28.